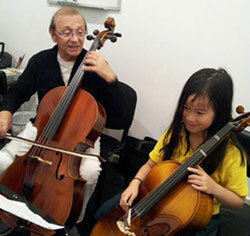 Learn to play cello. Classes with qualified teachers. Econimical fees. 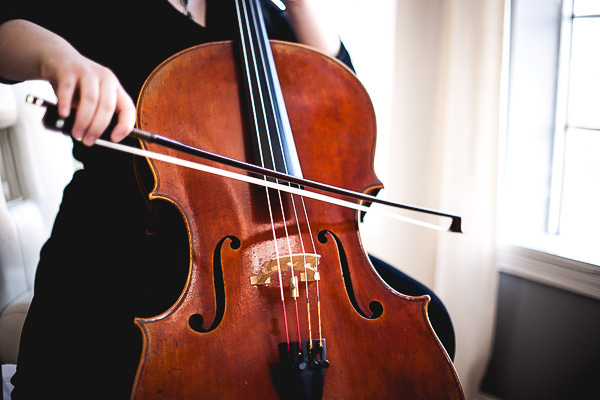 Develop further your cello skills.